The low cost of printing books using digital printing services is the secret to the self-publishing movement since smaller numbers of books can be printed at a time, normally at around 20% to 30% of the retail price of the book. The technology has progressed and there are now choices of paper besides the 80-gram, white bond paper associated with digital printing. “Print on demand” is also an option. For example, an author might want to print a set number of books per month to meet orders and expectations, and this is an excellent way to manage cash flow. 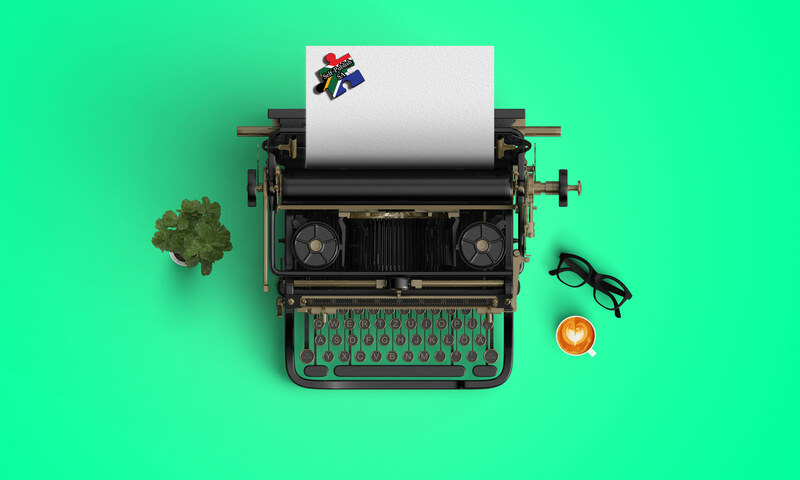 Self-Publish SA has excellent relationships with local printers that deliver the best service and product options in the country. We can secure discounted rates for printing of the highest quality. Please contact us if you’d like more information about digital printing.